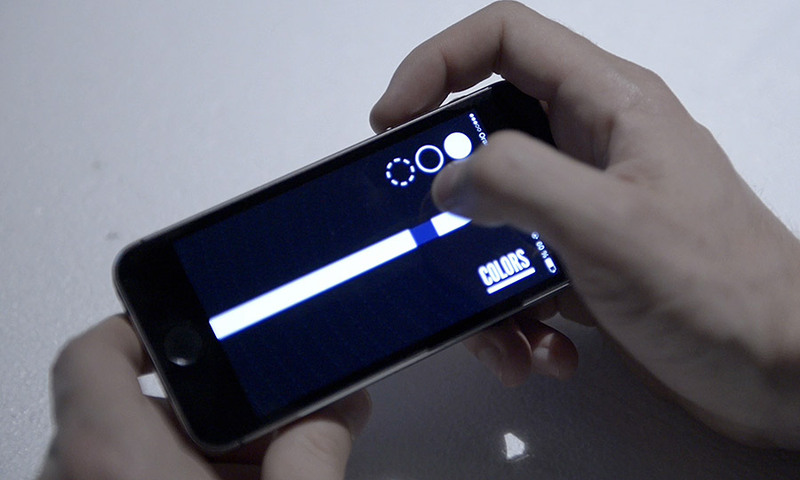 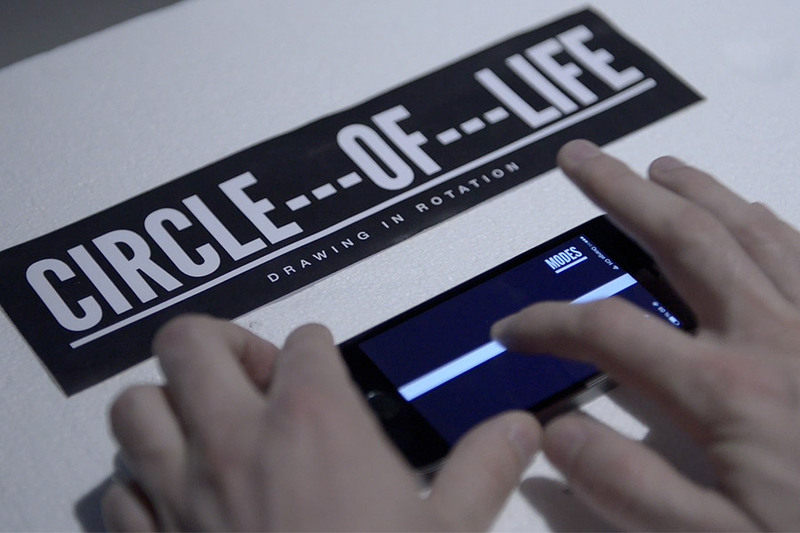 Circle of Life is an interactive musical installation to which you can connect via your phone. 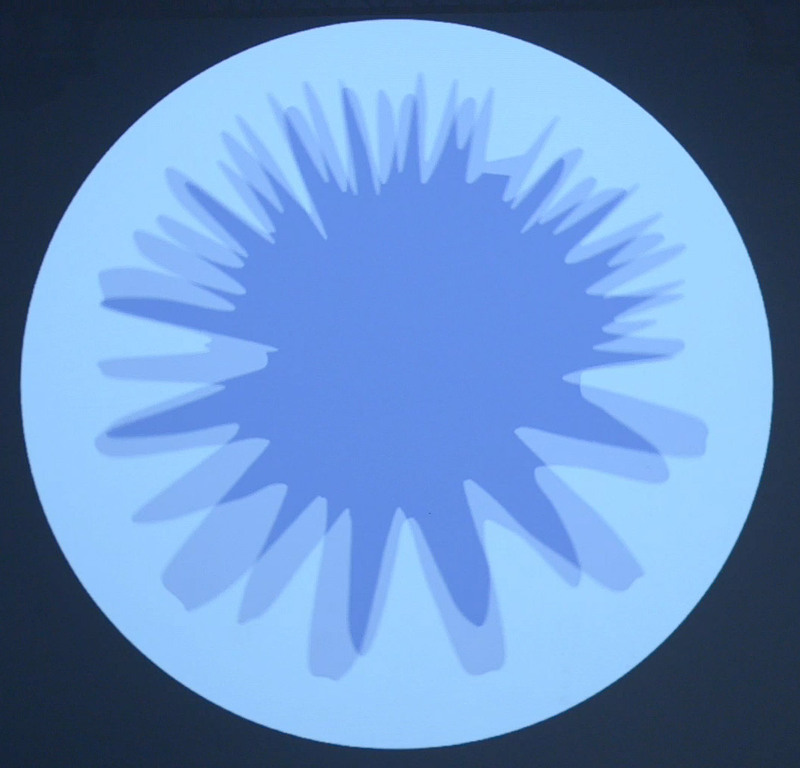 Once you're connected an instrument will be assigned to you, and you will then be able to modulate it while drawing. 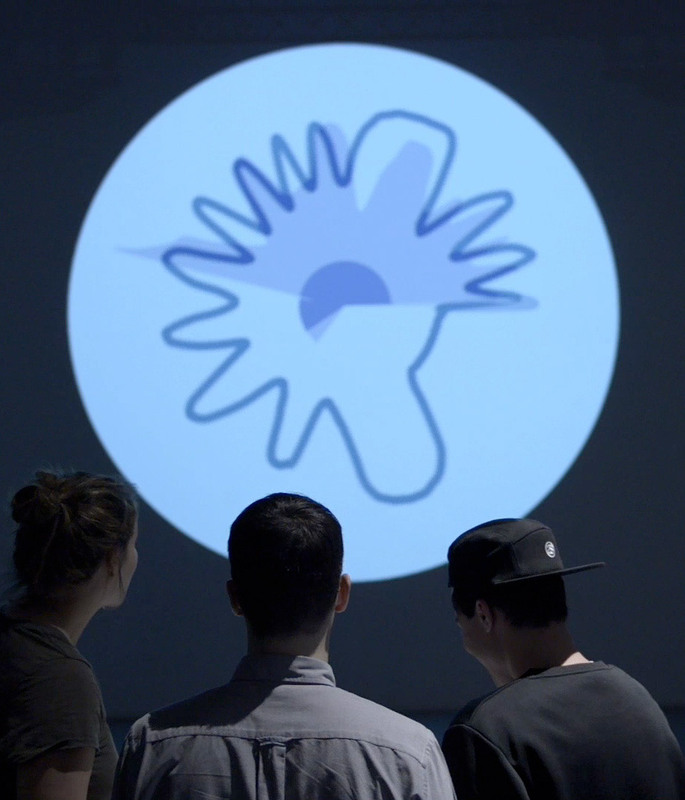 This project is part of the "Rotary Club" workshop given by Cyril Diagne at ECAL.